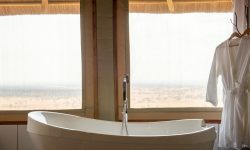 Kubu Kubu Tented Camp, is an exciting new addition to Tanganyika Wilderness Camps’ collection of luxury safari accommodation, opened in June 2016. It has a modern African appearance, creating a fresh, sleek, yet comfortable ambiance. Situated in the stunning central part of the Serengeti, the camp is strategically positioned in one of the main migration areas so that guests can enjoy this awesome natural wonder from the comfort of their tents. There are 25 spacious en-suite tents which offer absolute comfort, exclusivity and a genuine African bush experience. In the central restaurant guests can enjoy exceptional food and wines, and the cozy lounge area has been creatively designed to give an atmosphere of intimacy and exclusivity. 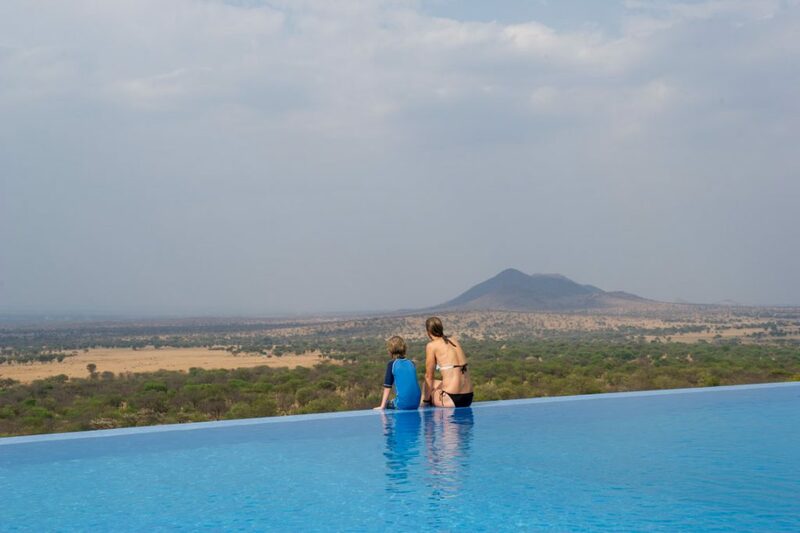 There is also a swimming pool in which to relax after a long game drive. Internet access is available in the camp with Wifi in the central area. Accommodation is on a full board basis. 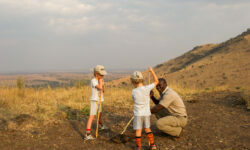 Kubu Kubu Tented Camp is perfectly positioned to be within easy reach of different parts of the park and an array of areas of interest and diverse habitats and wildlife, including the famous Maasai Kopjes, Olduvai Gorge Museum, the southern plains, the Seronera valley and the Grumeti River. There are several airstrips in the National Park that receive schedule flights from Arusha as well as charter flights. The tar road from Arusha is good and takes approximately 4-5 hours.